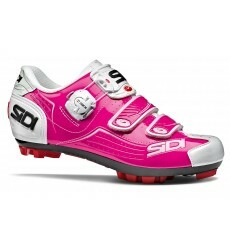 The Sidi Trace MTB Women’s Shoes are the ideal companion for bike adventuring. 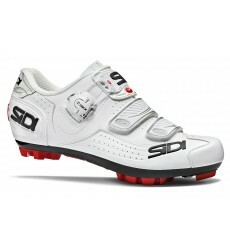 The Sidi Trace Woman MTB Shoe comes with Tecno-3 closure system and the MTB RS17 sole for even more grip. 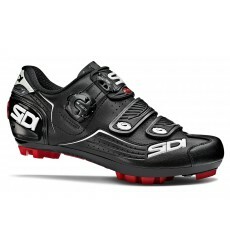 The SIDI Trace Women's mountain bike shoe is for cross-country / mountain bike enthusiasts. 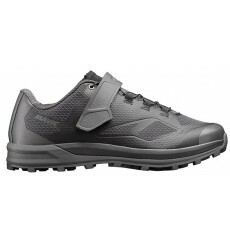 The MAVIC Sequence XC Elite race-ready XC shoe delivers performance and style for off-road adventures. 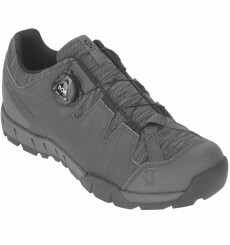 This MAVIC Échappée Trail Elite II durable women's MTB shoe offers comfort, traction and protection for mountain touring versatility. 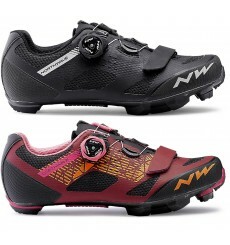 Ideal for mountain biking, NORTHWAVE Outcross 2 Plus women's mountain bike shoes are suitable for difficult terrain. 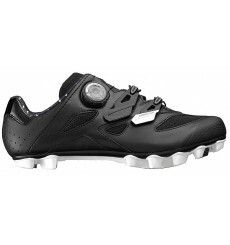 They feature a wheel adjustment system that is even easier and more accurate. 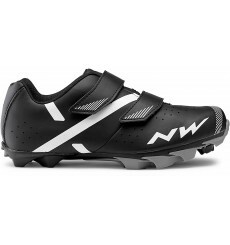 The Northwave Razer women's MTB shoes are ideal for training with high traction and excellent resistance. 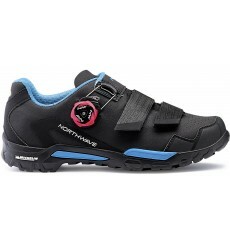 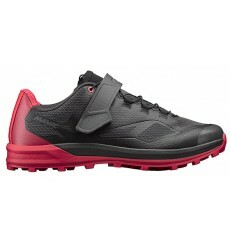 The NORTHWAVE Elisir 2 shoe allows perfect breathing of the foot with its airmesh construction. 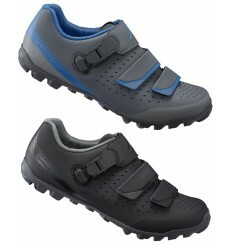 The Shimano ME400 off-road shoe offers great versatibility and performance on the trail. 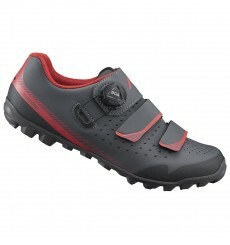 The SCOTT Trail Boa Lady shoe is the perfect shoe for trail riding adventures and has been adapted for a woman’s needs.